Things I Can Do When Apple Music Deleted My Music from iPhone! Say you are on your way home from a very long and stressful day at the office, school, or the gym and you just can’t wait to get your iPhone out of your pocket to listen to some good music to help you unwind. Your phone is unlocked and next you’re headed straight to your music app and what do you see? Zero music, all your music gone. Yes, disappeared! Now you are really confused and you’re like what just happened? Feels pretty awful right? 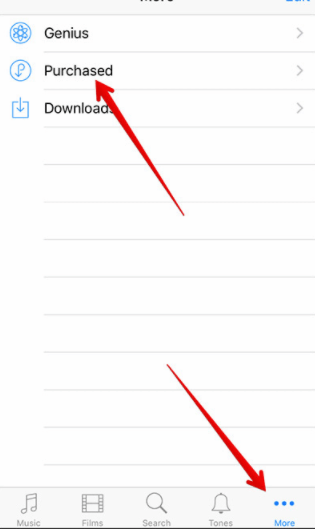 There have been cases where iOS users complain about iPhone deleting all their music. 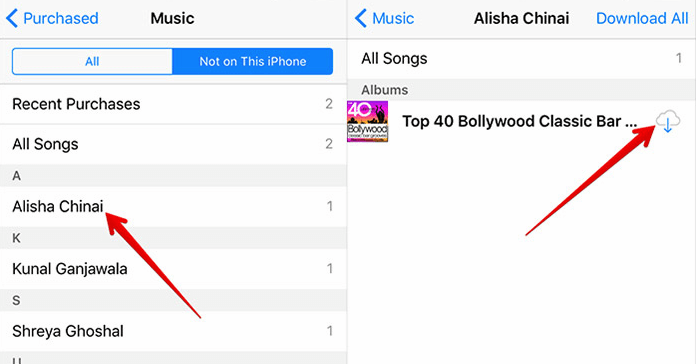 iTunes backup error can also lead to your iPhone music being completely wiped. Other times it might be as a result of you turning off the “show all music” switch in iPhone settings. Imagine a passionate music lover with over 100 gigabyte of music files in his music collection losing all his music simply because an update or a backup went wrong. That’s tough, that’s a huge blow straight to the face! We realize how difficult this is and the effect it can have on the user, so we decided to come up with a remedy. 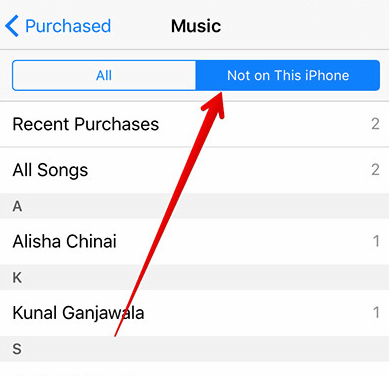 Whether you accidentally deleted your music or apple music deleted them, here is a lasting solution to apple music deleted my music from iPhone. Talking about the best way not to lose iPhone music over iTunes backup issue, iMyFone TunesMate will be your first choice. What is iMyFone TunesMate? 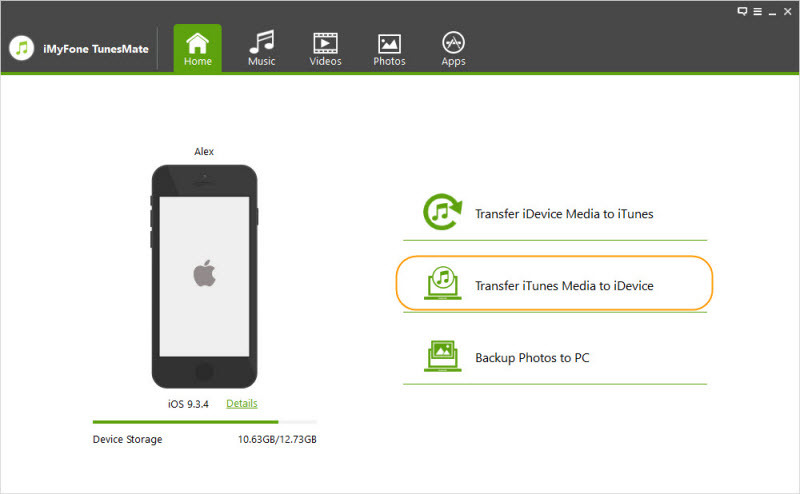 It is a powerful, yet user-friendly application that helps you recover your lost music t your iDevice. The perfect iTunes alternative and can be used on a Windows or Mac computer. With iTunes, you are bound to encounter several errors and frustrating restrictions, you are also bound to lose important personal data. iMyFone TunesMate iOS transfer tool comes to ease your stress, break those irritating iTunes boundaries and secure your data 100% making sure you never lose a single data during and after transfer. This file transfer tool is the answer you’ve been searching for to help with all your iPhone file transfer needs. Speedily restore deleted/lost/corrupted/damaged iTunes music library. 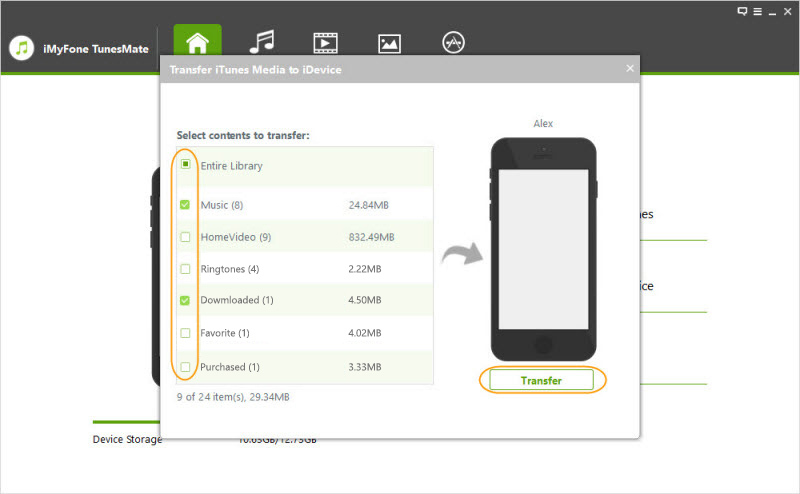 Allows you transfer files like playlists, videos, audiobooks, photos, music, podcasts, etc. between your iPhone and computer/iTunes. Unlike iTunes that comes with errors and limits during backup or restore, this application allows you bypass all that. TunesMate allows you sync iTunes music to iPhone without wiping the original songs. 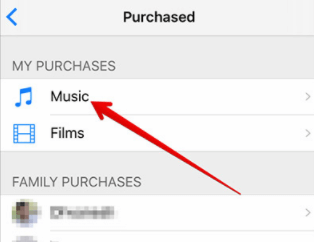 Gives you option to preview and select both purchased and non-purchased music you want to transfer to your iDevice. Step 5. It will now scan all your media files and display them. Step 6. Select the music and hit the "Transfer" button to begin. Step 1. Login with the Apple ID you used for the music purchase on your iPhone. 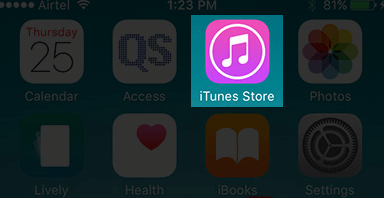 Navigate to "Settings > iTunes & App Store> Apple ID". Step 2. Click on the iTunes Store app to open it. Step 3. At the bottom right of the screen, hit the "More" button. Step 4. Click on "Purchased". Step 5. Click on "Music". Step 6. Hit the "Not on This iPhone" toggle. Step 7. A list of purchases will be displayed. Look for the ones you want to re-download from the list. It is really important and highly advisable that you backup your iPhone music at all times. Think of the emotional stress and the pain you’d have to go through losing an enormous amount of music on your iDevice. Something could go wrong at any time, a phone crash, malware infection targeted to erase all your important data, or you could even end up accidentally deleting some of your favorite songs yourself. Without the right recovery tool things could end up pretty bad. Backing up and restore your music files with iMyFone TunesMate is as easy as it is fast. You don’t need to be tech savvy and you definitely don’t have to wait long for a backup. It’s fast, efficient, and 100% secure.